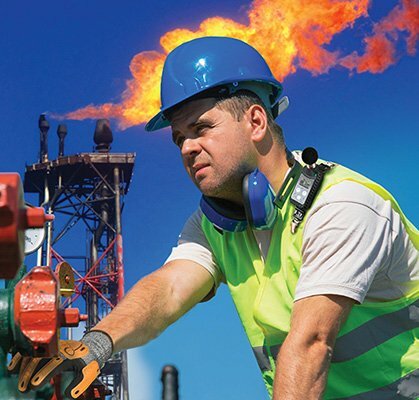 The SV 104IS is the intrinsically safe version of the revolutionary personal noise dosimeter, the SV 104. 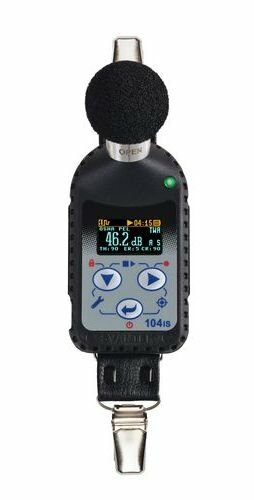 Both instruments offer a new approach to occupational health and safety noise monitoring presenting features such as 1/1 octave band real-time analysis and audio events recording functions which are a new quality in an instrument of this size. All results are clearly displayed on the amazing OLED screen which offers excellent visibility even in full daylight or darkness. This personal dosimeter has a robust 1/2″ MEMS microphone enabling easy calibration using most commonly available acoustic calibrators. The new microphone has a large dynamic range of the 90 dB which allows to measure noise from 60 dBA to 140 dBA. The long list of microphone advantages includes also the autocalibration feature and TEDS memory that stores the calibration info in the microphone itself. The auto-calibration means performing the acoustic calibration automatically once the microphone is inserted into the calibrator. The SV 104IS is a cable-free dosimeter and is typically attached to the user’s shoulder, close to the ear using the mounting clips supplied. 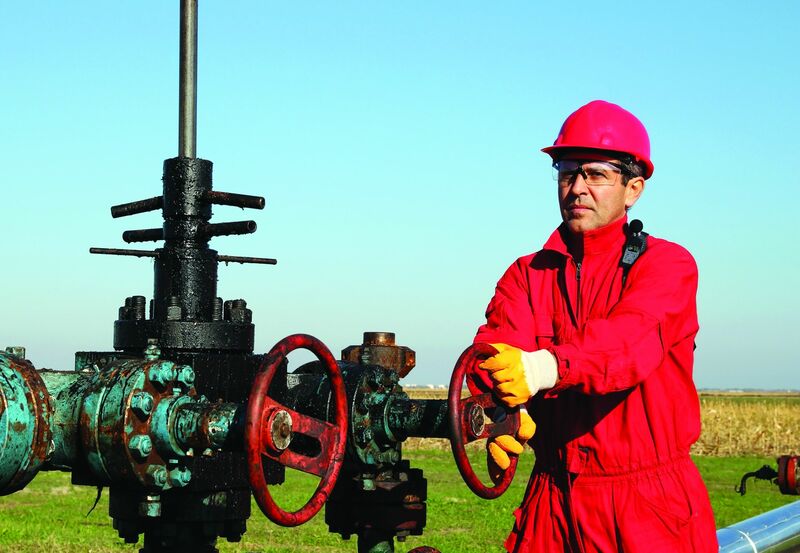 The instrument works with Svantek’s health and safety software package, “Supervisor”, that provides various tools for data analysis and reporting. The docking station supports data transfer to the PC through the infrared interface as well as handles the battery charging. Rechargeable batteries of SV 104IS are able to power the instrument for 50 hours.